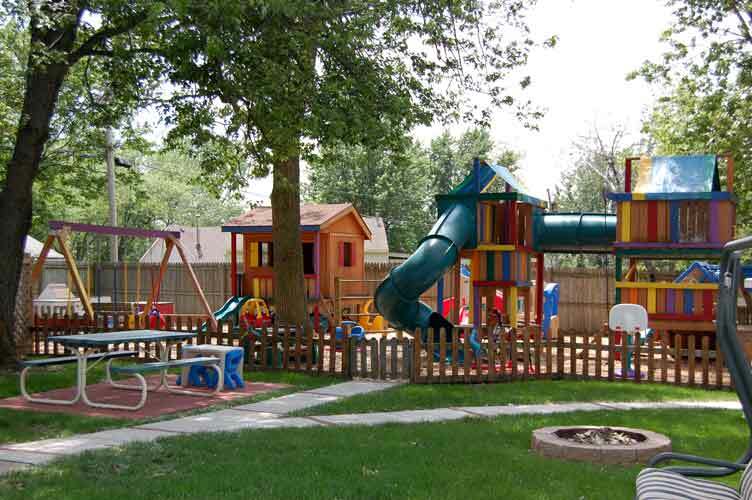 A+ Childcare is dedicated to providing a safe, nurturing, and developmentally appropriate environment for all children. We are committed to enriching children's lives socially, emotionally, intellectually, and physically in an atmosphere that enhances creativity and self-confidence. "Neither my husband nor I ever worried about our daughter while we were at work. For a mother, that is saying a lot." "You have a special gift that I can't explain, you treat these children as i they were your own."